One of the most popular style video games is First-Person Shooter games, more commonly known as FPS. There seems to be an almost unlimited variety of FPS games with quite a wide range of scenarios. There are of course the most popular military style FPS, but there is a FPS for almost anyone out there. You can hunt town enemies in a jungle, scale the snowcapped mountains and work as a sniper, track down zombies, hunt wildlife. It does not matter what you want to shoot there is most likely a FPS out there that will allow you to do it. A FPS is easy to understand. The reason most people like this style of game is simple, it helps them to feel like they are right there in the mix. You do not often see your character unless it is in a reflection. You will be seeing through the eyes of your character. It is almost like you are personally holding and firing the gun. You often can hear your characters breathing, and will visual obstacles just like you would if you were in your characters position. The better the graphics of the game the more realistic it becomes. A team-based FPS takes that realistic scenario one step further. Unless you are Rambo or Alice you are not often fighting enemies on your own. You will most likely have a squadron or team that you work with in order to take down the enemies. These team-based games became so popular for the computer and Xbox because it was easy to log-on and build a team of friends or even strangers. Your character is your first-person point of view, but the rest of your team are also other players that work as your alliances in order to take down your common enemy. 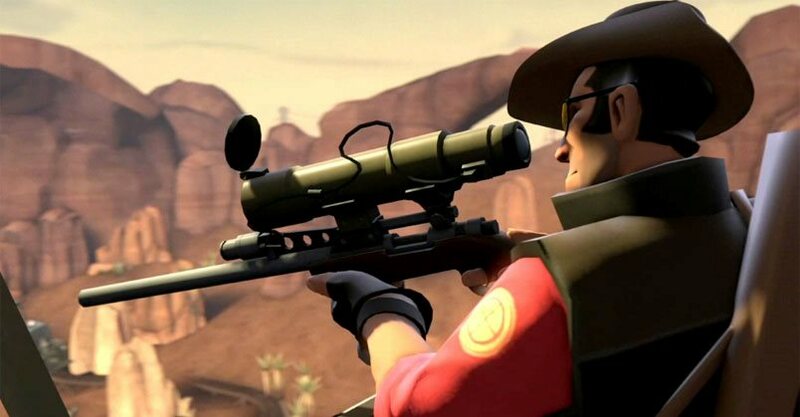 Team Fortress is basically a video game version of capture the flag. Individuals sign-on and select a team. The teams work together to take control of a section of the map. There are several different classes that you can select from. Each class has capabilities that are specific to them and a specialized set of weapons. Each one of the classes has a specific set of strengths and weaknesses, but they differ from class to class. 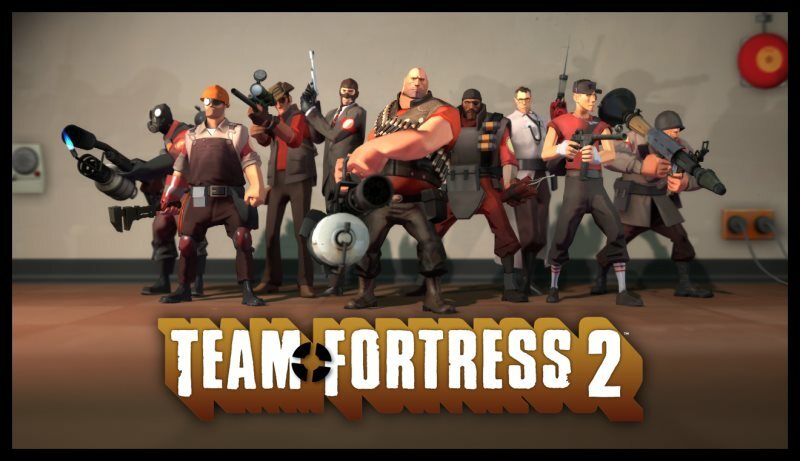 Team Fortress 2 is the 2nd installment to the Team Fortress franchise. It is available for the Windows OS, the iOS, Xbox 360, and the PS3. Like its predecessor it is also a team-based FPS game, and has been extremely well received by the gaming community. The game has received awards for the storyline, graphics, and amazing character development. The main thing that makes this game stand apart from out games with a similar setup is the character development. Most games do not spend a great deal of time on their character development. Most characters are rather one dimensional which allows the gamer to easily disconnect with their teammates. TF2 takes a great deal of time in developing their characters and throwing in some humor so that you are not only playing to keep your character alive, but your teammates as well. 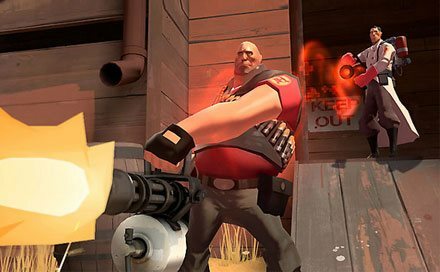 TF2 is a great game for anyone that enjoys FPS style games. There have been quite a few updates since the original release, so it is easy to continue play. The original platform for the game was Windows, but gamers from all platforms have expressed their enjoyment for the game. It is a great addition to any game collection and goes above and beyond in the storyline where many games fall short. Author Bio: Jason Phillips has shared this post. He a father of one cute boy and his son is a big fan of tom & jerry. He often uses to play tom & jerry games.